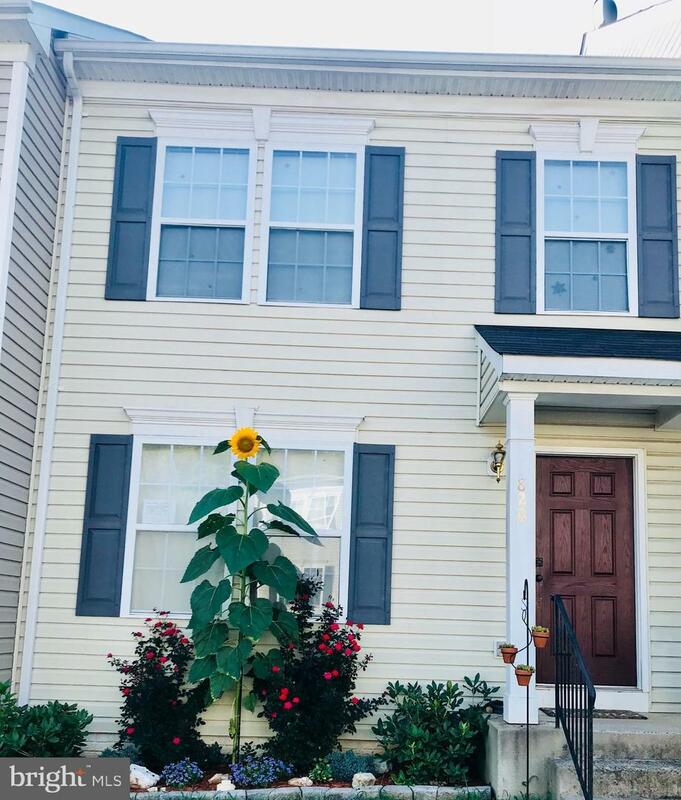 Beautiful 3 Level fully finished Townhome located minutes from the town of Culpeper. 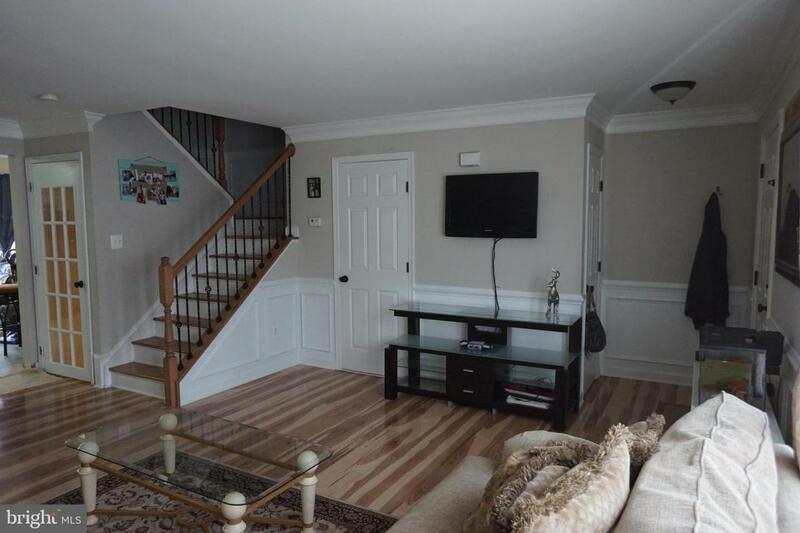 3 Bedrooms upstairs with a large bonus room with full bath and walk in closet in basement. 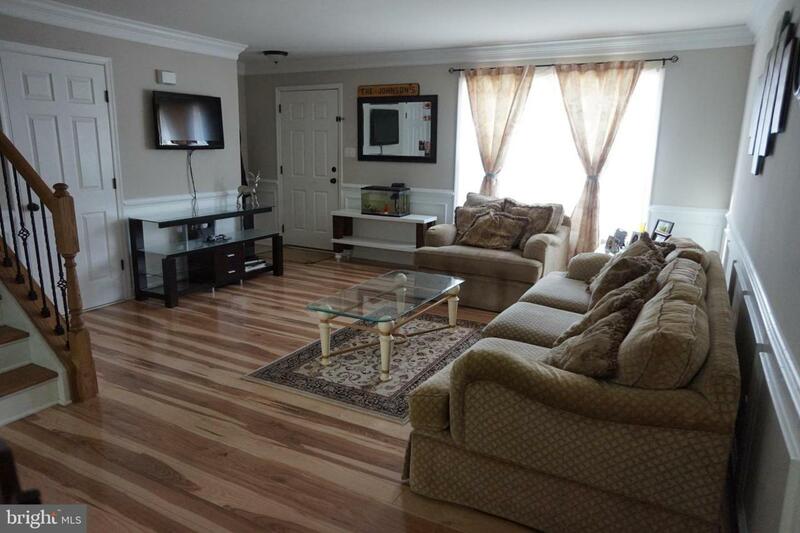 3.5 Bathrooms have been completely remodeled with beautiful tile work in each. 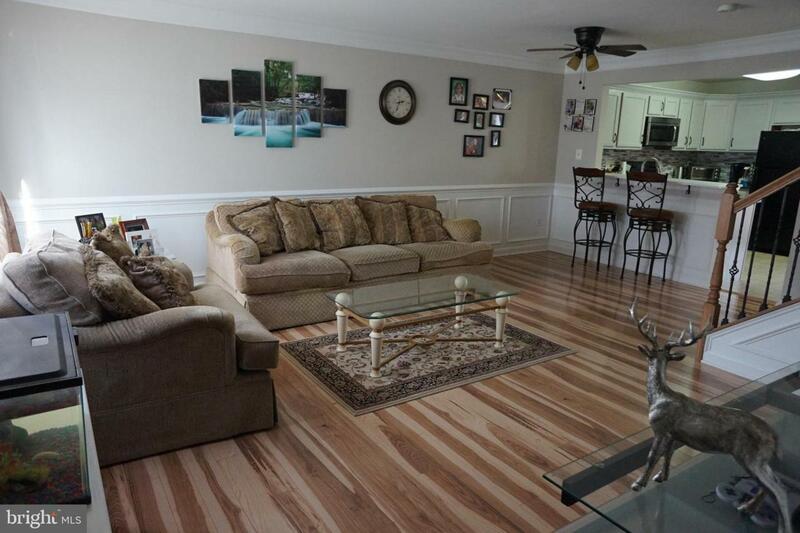 Kitchen has been tastefully updated with tile work countertops and updated cabinets. New carpet in basement. Trim work throughout the entire house along with chair rail and shadow boxes. Fenced in back yard with stone patio accessible from kitchen area as well as access from basement walk out. Large Laundry/utility room with extra storage. New AC unit. This is a MUST see. Move in ready. Seller willing to help with closing cost!